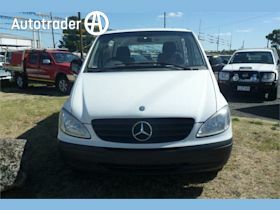 2001 Mercedes Sprinter complete with cooktop and sink. Good on fuel. 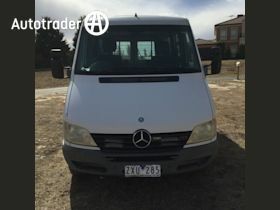 Great for traveling or work van. Runs well.